The beautician specializes in facial and body care. Its main role is to embellish, to make more beautiful, and more beautiful, all those who call upon its services. She also advises her clients on cosmetic products that best meet their needs and demands. But the skills of this professional are not limited to these two points, it is also and above all a true set of know-how, a wide range of assets and knowledge that present this profession. The beautician deals with facials by advising her clients on the products that will best meet their skin type. In fact, for optimal results, using a single product is not enough. For a complete care, the use of a good combination of products is essential: cleansing care, moisturizing care, exfoliation … Without a good knowledge of aesthetic products on the market and a perfect diagnosis of the skin, it would be very difficult to identify the ideal product for her face: this is where the services of a beautician are so important. The beautician can perform different types of massage: relaxing, toning, Swedish … She chooses the type of massage to be based on the desires and needs of the one or she takes it in hand. For her clients, the beautician can meet a demand in terms of makeup: day or more sophisticated for an evening, a wedding-type occasion … The professional takes into account various factors: facial shape, skin tone, skin type, color of the eyes, gap between the eyes, shape of the nose … A true expert of the morphology! The beautician also deals with eyelash extensions. The extension of the eyelashes is an alternative to the use of mascara. 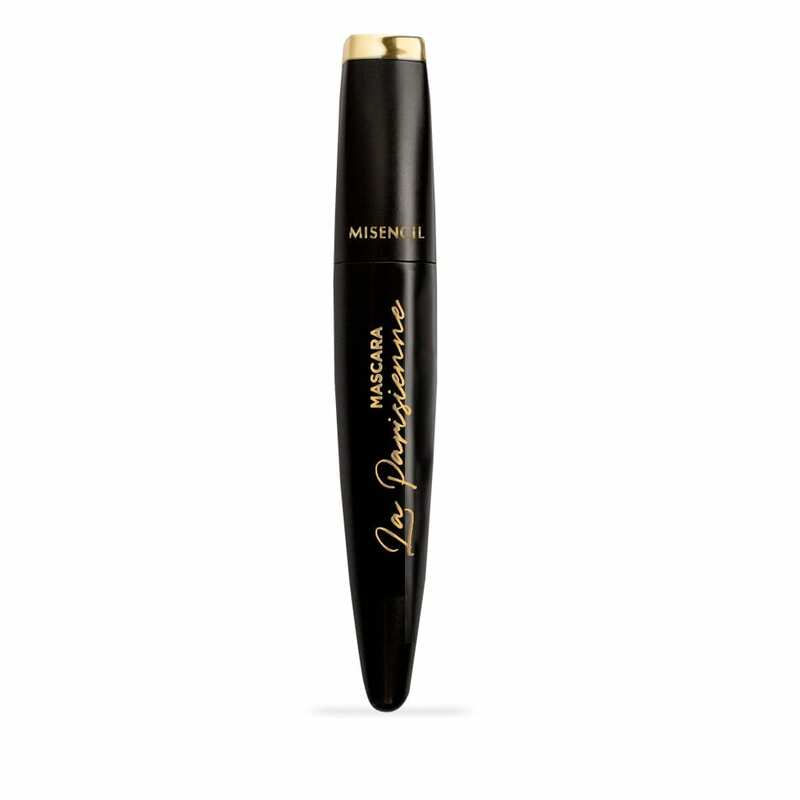 This mascara does not look natural on the eyes, which stings, runs or takes time in the morning. With eyelash extensions, this chore is over, As a reminder, eyelash extension is different from the installation of false eyelashes. False eyelashes are bought in stores, are put down with glue and are removed after only a few hours. The eyelash extensions, they last about 4 to 6 weeks, There are various ways to ask eyelash extensions: eyelash, 2D pose, 3D pose, Russian volume … It should also be known that the extension of eyelashes in no case abysses natural eyelashes. This is one of the main activities of the beautician. It is she who chooses the many methods of hair removal (waxing, electric epilator, permanent hair removal …) that most meets the needs of her clientele. In addition to the previous missions of the beautician, this professional and beauty expert gives beauty tips to her clients, tips on good beauty products, performs manicures and pedicures (nail filing, nail polish …) … In short, the beautician deals with almost everything related to beauty. And to succeed in her job, she must have certain qualities: above all: the passion to beautify people, good interpersonal skills, good listening skills, good humor, being gentle, delicate, and above all great curiosity and a willingness to learn on this market that sees new products every day!